When you’re looking to sell your property, you really want people to see it! While the beautiful region of Fraser Coast does speak for itself and attracts a lot of buyers, both locally and regionally, it’s important to get your home in front of as many people as possible. This is done through effective real estate marketing. In this article, we discuss how important marketing is and the role it plays in helping you sell your home. 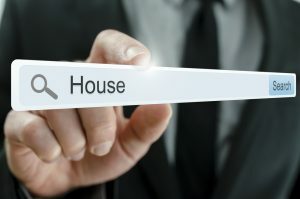 Marketing your home professionally can make a big difference in your final sales outcome. This is because it promotes your property to a wide range of potential buyers who may be interested. The more of these buyers who show up, the better, as it creates a greater level of competition which will increase your negotiating power and drive the price up as well as help it to sell quickly. However, we understand that some people can often feel reluctant because marketing can feel like an additional expense. Here’s some more information to help you understand the benefits that effective marketing offers you when selling. It’s best to see marketing as a sound investment tool that will help you achieve a premium sale result – not as a financial burden. There’s a lot of noise out there in the property world and you can’t rely on people simply driving around and stumbling across your home. Saving a small amount on marketing costs upfront can potentially mean missing out on a buyer that will cost you thousands later. Another issue people raise with marketing is, why do I have to be featured in so many places? For example, in the local newspaper and online. The reason is because potential buyers have a lot of choice in how they research today, and so it’s important that we cast the net out wide to give your home enough chance to be in several places that they may look. Additionally, marketing has more impact when it’s seen more than once, and this usually requires exposure, multiple times. For example, a person sees your home online on our website, and then in the local paper, and again as they drive past the signboard and receive a letter in the mail. How much different does a home look when it has professional photographs that sell the lifestyle, over photos taken on a phone? 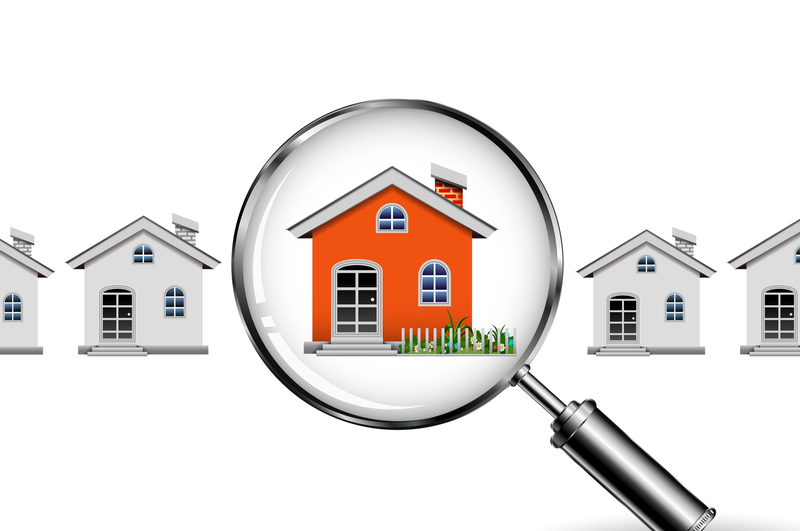 Remember that potential buyers are generally looking at multiple homes, not just yours, and with a limited time to be able to see them all, they will start ruling out the ones that don’t meet their requirements and criteria. Do you want to give them an skip past your home because of an average photo or poorly written copy ? A buyer wants to be convinced that the property is worth purchasing. After all, purchasing property requires a significant investment of both their time and money. Marketing using video and professional styling helps people relate better and connect emotionally with your home, which can pique their interest and encourage them to submit an offer. In the end, it’s important to remember that your home is one of your greatest assets, and it’s worth investing in the best marketing options which will lead to the best results for you. At Mitchells Realty, we don’t just apply the same marketing plan to every property. We will sit down and discuss your options and explain the advantages of each, so you can understand our approach and make the right decision. Selling your property will most likely be one of the biggest financial decisions you will ever make in your life. 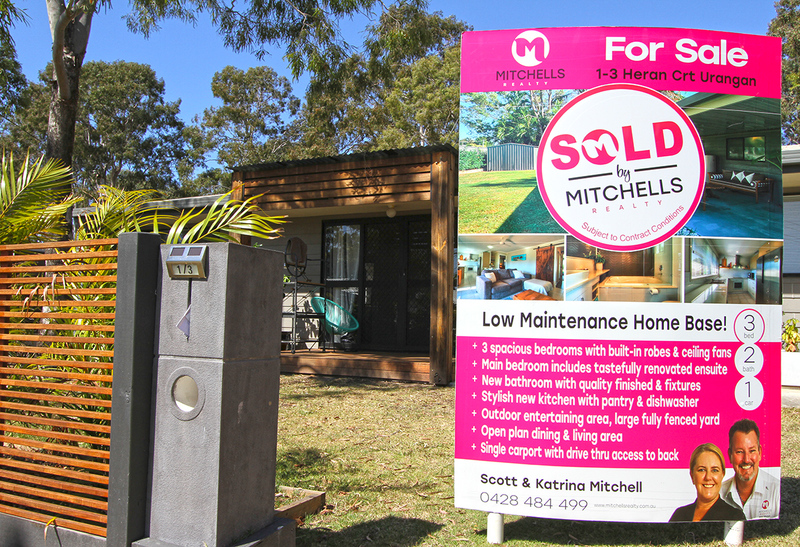 At Mitchells Realty, our family team live locally and have sold and purchased three times since arriving in Hervey Bay ourselves in 2006. We personally understand what it is like to go through both the process of selling your family home or investment, which is often your largest asset. As well as purchasing your next home or investment property. We pride ourselves on local knowledge although our reach extends far beyond Hervey Bay and our Fraser Coast. We have a specialised out of area strategy and database that encompasses not only the state of Queensland but interstate and overseas. So no matter whether your buyer is a local or from the other side of the world, we will find them and get you the best price! Contact us today on 0428 484 499, email us at sales@mitchellsrealty.com.au, or stop in for a chat at our office at 40 Miller St, Urangan Qld. We look forward to working with you soon.